Hexagon nylon insert nut, mild steel grade 8, bright zinc plated DIN 982. 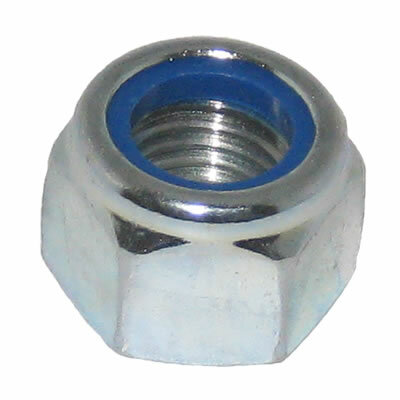 The hex nut has a nylon filled collar at its top end. 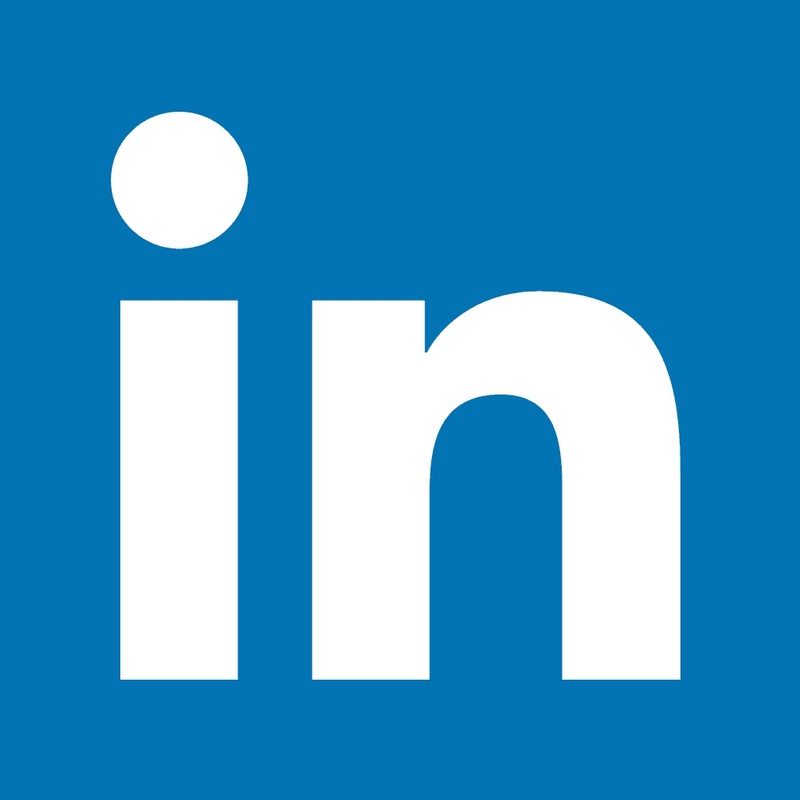 When a screw or bolt reaches the collar, the threads and nylon form a tight frictional fit, restricting movement between the nut and bolt or screw when subjected to vibration. Also known as a nyloc nut, polymer insert lock nut or elastic stop nut.